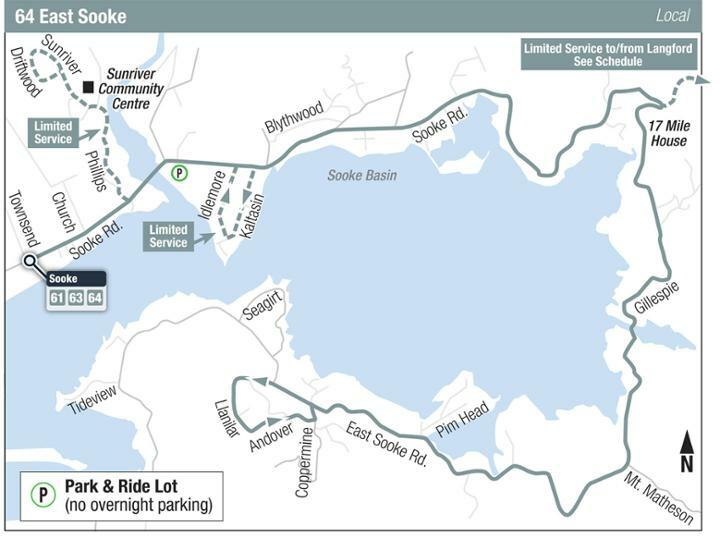 The District of Sooke is on Vancouver Island, and is located approximately 50 kilometers (40 minutes) south of the Capital city of Victoria on the Trans Canada Highway #14. 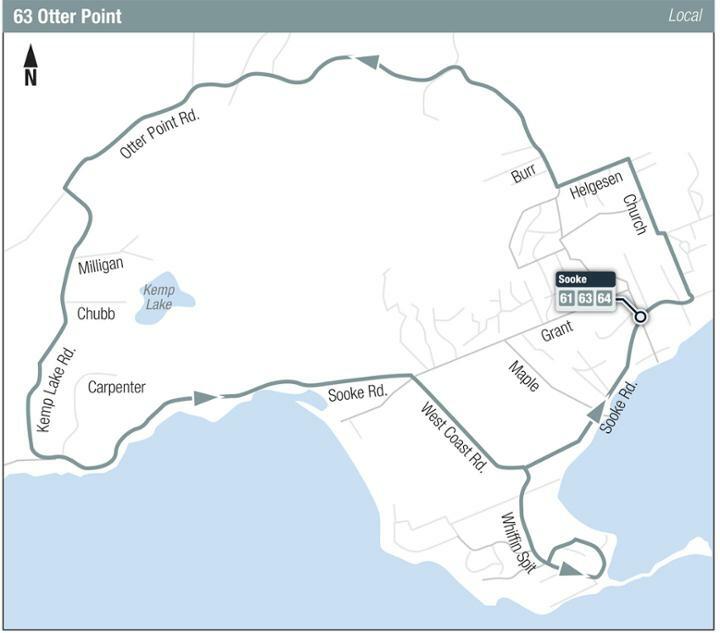 The area encompassed by Capital Regional District (CRD) includes the communities of Sooke, East Sooke and Shirley. Sooke offers small town hospitality and spectacular scenery, with a rich history, numerous recreational opportunities. 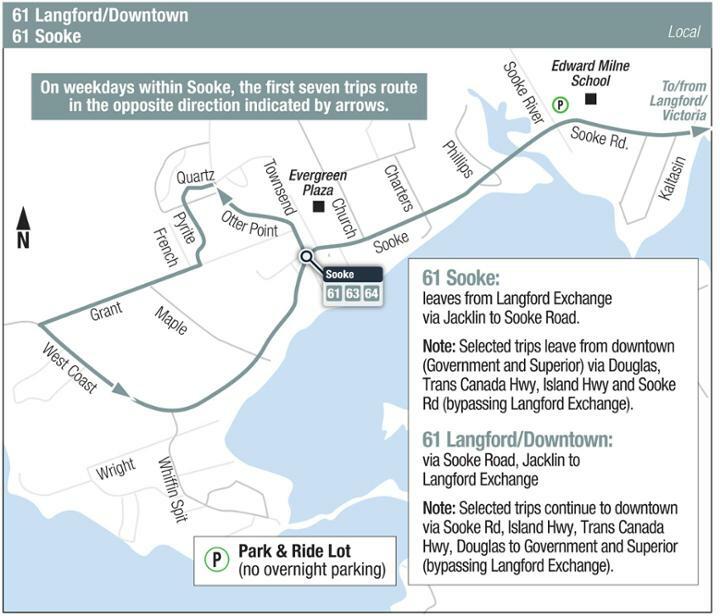 Many residents, preferring to live in a small community, commute to work in Langford and Victoria. A majority of residents of the Sooke area were at one time employed either directly or indirectly by the forestry and fishing industries. However, with the downturn in these industries, the population has seen a growth in its tourism. There are many bed and breakfasts, hotels, and resorts as well as numerous fishing and whale watching charter companies that sustain a vibrant tourism economy. There is also a vibrant volunteer spirit in Sooke, with lots of annual and seasonal community events. Sooke’s relaxing lifestyle and relatively low cost of housing make the community attractive to seniors and young working families. Education is available from kindergarten through grade 12 and world class post-secondary education is available in Victoria. Current infrastructure includes a water main to most homes in the Sooke core and a sewer system that was put in place 2006- 08. Currently, most businesses and homes in the Sooke City center are serviced by this septic/sewage facility, with outlaying areas on septic tanks and on-site sewage treatment. Many homes outside the core area are dependent on wells for water. Garbage removal can be provided by Alpine Disposal and a blue box curbside pick up is available from the CRD. Recreational opportunities abound in the area with modern facilities such as the SEAPARC swimming pool and arena. The Rotary Club SK8 (skate) park and numerous outdoor playgrounds. The Sooke River Potholes and other salmon bearing streams delight locals and tourists, along with kilometers of oceanfront for shoreline activities.